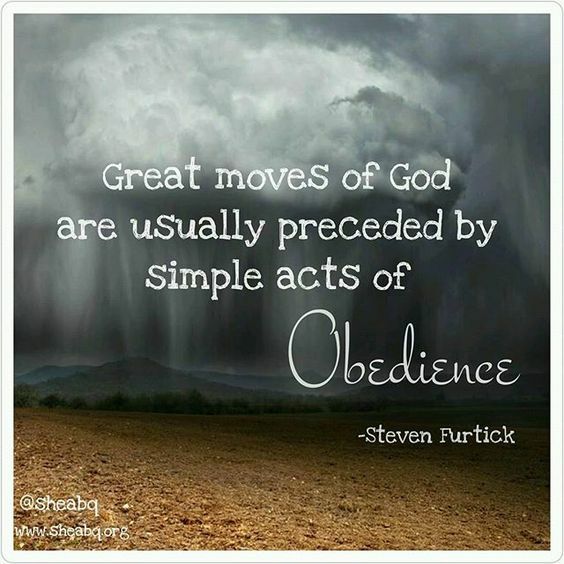 It is the simple acts of obedience. There was once a King who chose to dance around “the stone wall” and forgot where he came from and where he was going.This is one of those passages of scripture one reads and feels ‘goosebumps’…I Samuel 15 is a story of King Saul receiving instructions from Samuel,to go and kill the Amalekites,all of them including their possessions.Saul received the instructions and while on the mission he spotted Agag and His possession and ‘foolishly’ decided to spare him and his possessions because he was not weak.As simple as this looks,His disobedience cost him a great deal.He later on decided to keep ‘dancing’ in verse 12 where we are told that Saul set up a monument in his own honour and has turned and gone on down to Gilgal. The Lord appeared to Samuel and revealed everything that transpired.Can you imagine the Lord regretting His decision to call you?…This is indeed grievous!….King Saul lost it when He decided to allow the Lust of the flesh,when he admired what Agag had;the Lust of the eyes,when he saw the difference between those he killed and what Agag had and finally the Pride of life,when he decided to put up a monument in his own honour!I mean,He just lost it! Look at that!Instead of obeying the Instructions of God and allowing Him to move and just have His way,He chose to do what was best in his own limited,carnal eyes.At the end of the day,He lost everything! God sits at the top and has a sense of how it all fits together. Saul was travelling through and did not get the view.At the end he lost it all. My prayer today is that we learn to obey God.It is often said that delayed obedience is already disobedience.You can imagine what not doing is described as.The Bible graduates it to refer to Rebellion. Do you want to be a witch or an idolater?…It is that serious my friends.God is able to work in us as long as we submit because when we do not have God in our lives,we cannot live an obedient life. My prayer for us today and in the days to come is for us to intentionally walk in obedience,following the footsteps of Jesus Christ Himself,who obeyed His Father until death!He is our perfect example,the Author and finisher of our faith.